Dana Spicer axle parts are the latest addition to the HES Tractec portfolio and we have stock on the shelves ready to go. The Dana Spicer axle parts we sell are genuine axle parts, so you know that quality is guaranteed; you get the same quality and performance that you would expect from a world-class manufacturer alongside HES Tractec's exceptional customer service. As official UK agricultural distributors for Dana Spicer axle parts, we can supply parts from a wide range of different makes and models, including John Deere axle parts, Ford/New Holland axle parts, Fiat axle parts, Case axle parts plus many more. 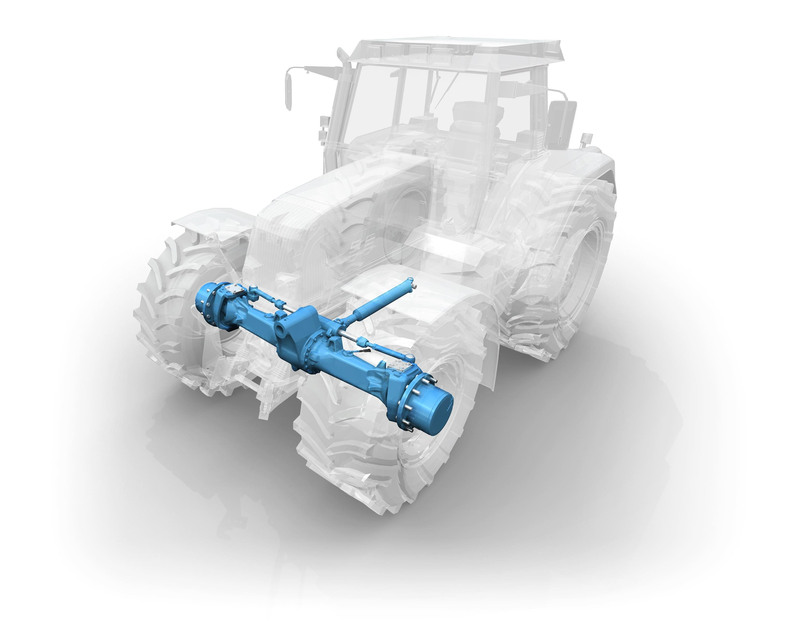 We are your agricultural axle parts specialists and are official agricultural distributors for Carraro axle parts and ZF axle parts as well as Dana Spicer. So, whatever axle part you need we should have you covered!